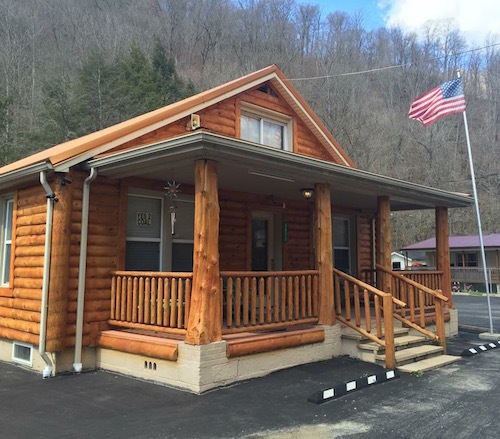 Conveniently located in Delbarton, WV, we are within 1 mile of the Buffalo Mountain Trailhead. Our cabin comfortably sleeps 8-10 guests. A Convenience store is located 150′ down the street and is open 24 hours a day. Asphalt parking lot easily accommodates all your vehicle and trailer needs. BIGGEST AND BEST PLACE TO STAY WHILE RIDING THE BUFFALO MOUNTAIN TRAILHEAD.